Author: Robert Roberts, paper back. 260 pages. 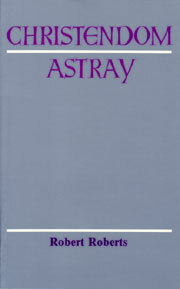 This is the fourth printing of the 1951 edition. 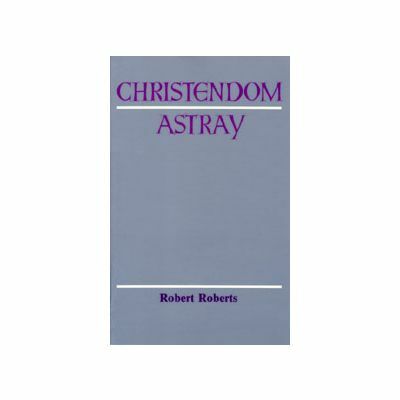 Published by The Christadelphian (CMPA). Originally published as Twelve Lectures in 1862. First published under its present title and with seventeen lectures in 1884. "Popular Christianity (both in faith and practise), shewn to be unscriptual; and the true nature of the ancient apostolic faith exhibited." The Devil not a personal supernatural being. The promises to Abraham, Isaac and Jacob yet to be fulfilled.